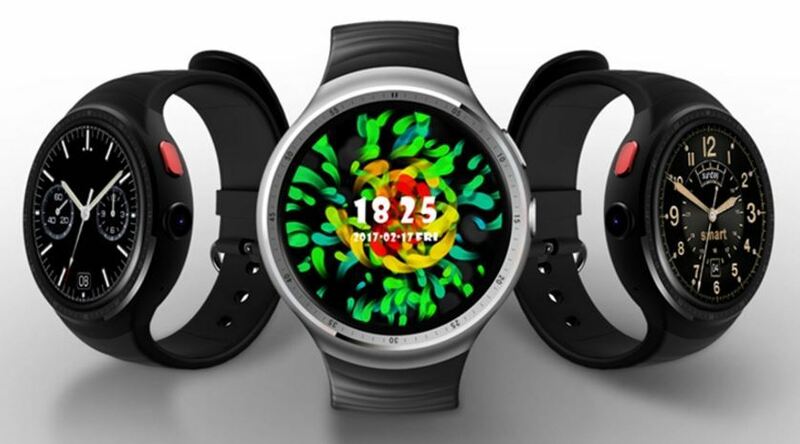 Kospet Hope is the first Android smartwatch that has 3GB RAM/32GB ROM, the android watch has a circular design with a silicone strap. it has two physical buttons for navigation and on between is a camera with 8.0MP resolution. 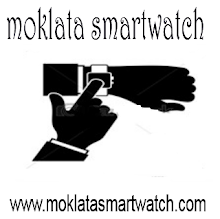 having a 1.39inch AMOLED display, 400*400 pixels resolution with touch screen supports. 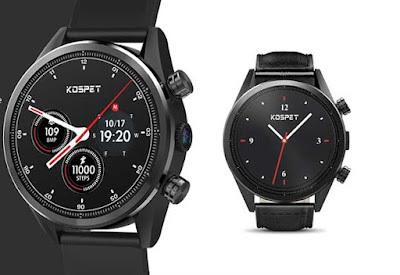 the Kospet Hope smartwatch powered by the MTK6739 processor and running Android 7.0, having 3GB RAM and 32GB storage space that is enough for apps. the Kospet Hope is a 4G standalone smartwatch, support a single Nano SIM slot supporting GSM/WCDMA/ FDD+ LTE compatibility, Additional network features are Bluetooth 4.0, WIFI 802.11 and GPS/GLONASS functionality. 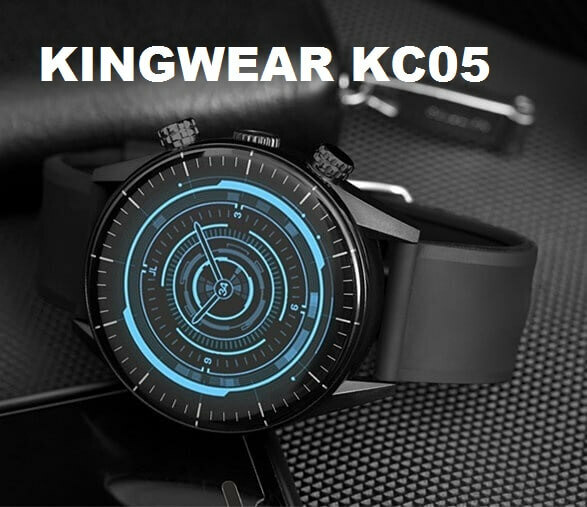 features of the watch are Heart Rate Monitor, Blood Pressure Monitor, Sleep Monitor, Pedometer, Remote Camera, Sedentary reminder, Anti-lost. it has a 620mAh battery capacity with 2 days of standby time. 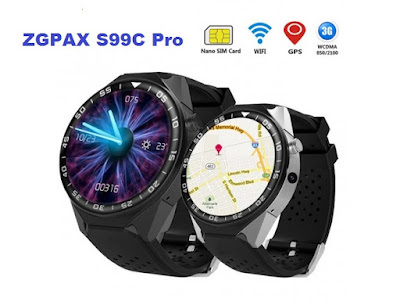 ZGPAX S99C Pro has the 1.39 inch AMOLED display. 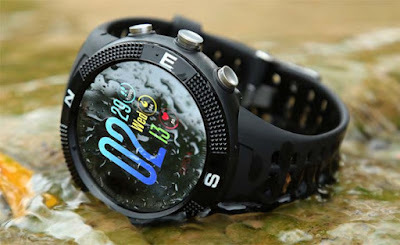 The 1.39 inch provides the 400×400 resolution and AMOLED display shows the great color contrast and clear content. the New ZGPAX S99C Pro is powered by the MediaTek 6580, 1.3GHz, Quad-Core processor. it has 2GB of RAM, 16GB Of ROM and running Android 5.1. 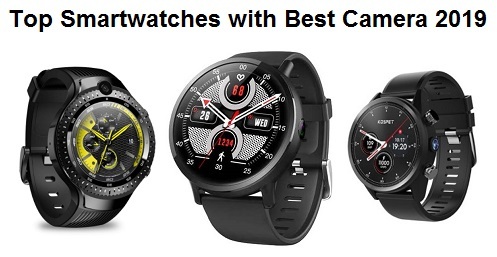 The smartwatch comes with a lot of pre-installed apps like Play Store, WhatsApp, Google Maps, Facebook, Chrome and others as well. In fact, if you want to install more app from the play store you can. 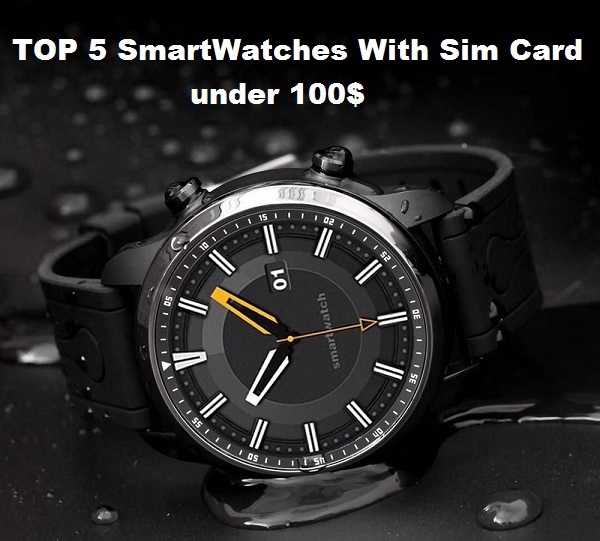 if you just looking for a sports smartwatch, so the best choice for you is the NO.1 F18. the smartwatch comes with a pretty sporty look, It has a 1.3 inch TFT 3D spherical screen, 240 x 240 resolution with a touch screen operating mode. 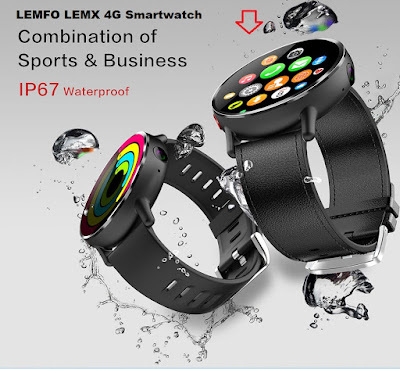 It is an IP68 waterproof smartwatch with GPS and Bluetooth 4.2. 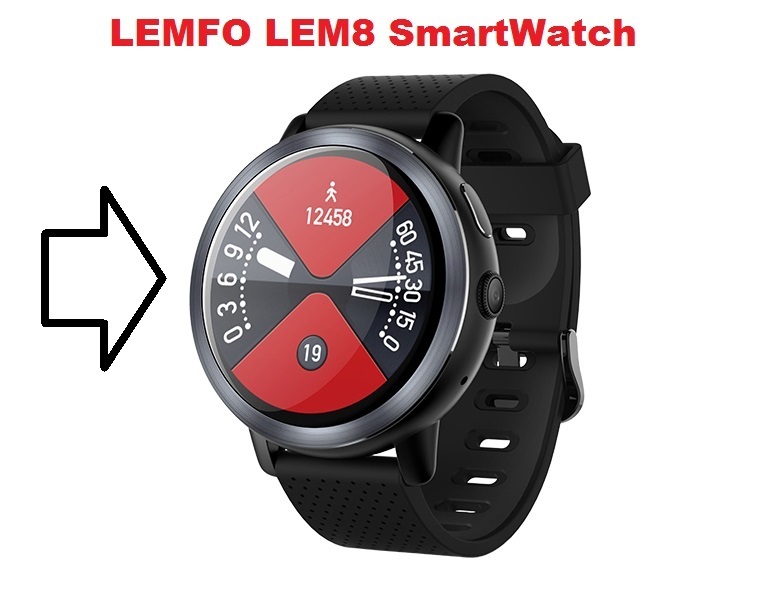 NO.1 F18 is powered by a Nordic 52832 processor with a heart rate monitor and pedometer. Additional features are a sedentary reminder, sleep monitor, call and message reminder, alarm, calendar and remote control for the camera. The smartwatch has a multi-sport mode similar to F13, it has walking, running, cycling, hiking, ball games etc. It has 350mAh Battery with a standby time of up to 25days. 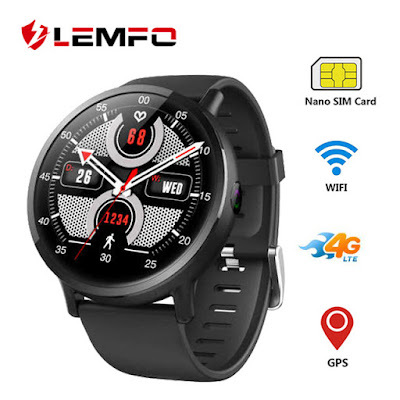 Love my Lemfo lm x, I use it when I don't want to carry my Doogee S60. great, what about the battery situation?